Fleur de Lys isn’t the most fleshed out character in the Hunchback of Notre Dame but she does give Phoebus more of a characterization and with ease she could be made into more of a main character. Notre Dame de Paris did it after all. So who would make a good Fleur de Lys? I would say Holliday Grainger would make a fine Fleur de Lys. She is very lovely and sweet looking but in such a way that she could be devious and manipulative. She is best know for playing Lucrezia Borgia in The Borgias and if this isn’t an endorsement for casting her as Fleur de Lys I don’t know what is. She is also playing Anastasia in the upcoming Cinderella movie so that adds to her capacity for the role of Fleur de Lys. Thouth I can’t help but to think she would have made a lovely Cinderella, nothing against Lily James. Though a wicked stepsister is more fun to play. But aside from looks, Grainger is a fine actress and she could pull off the character very well. I would just hope that Fleur de Lys would get slightly bigger role in future movie/television adaptations. 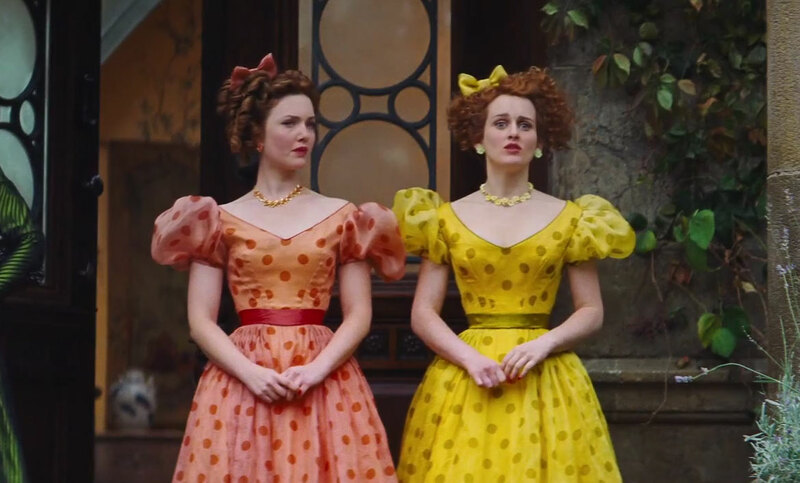 Off Topic – I’m really looking forward to Cinderella as a fan of The Borgias, Game of Thrones, and Downton Abbey. Get any of those actors in a Hunchback movie and my little heart might explode.